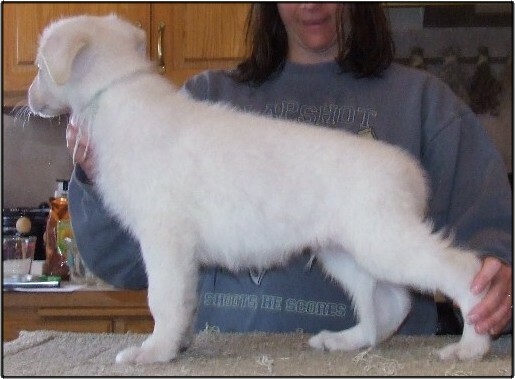 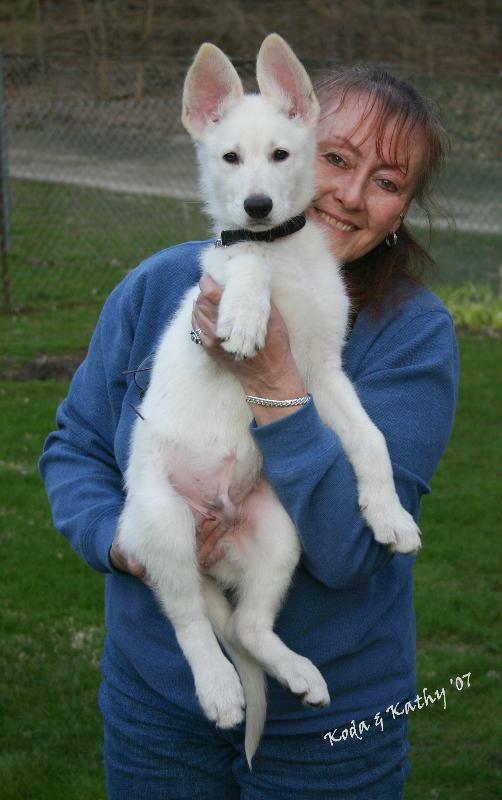 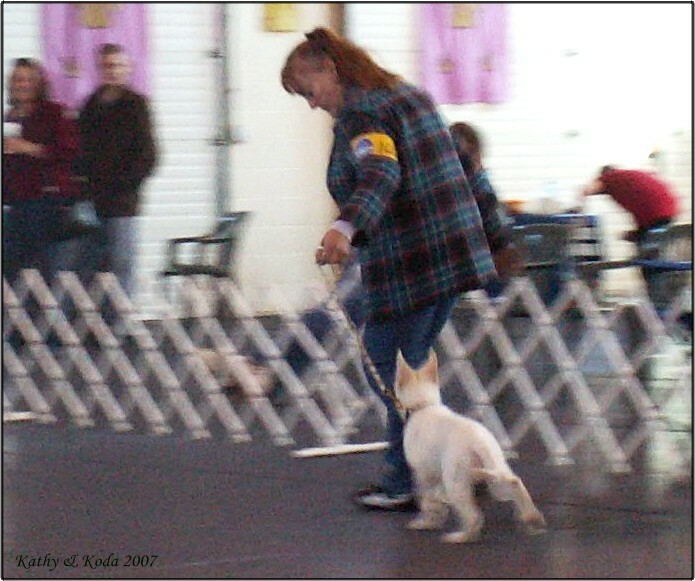 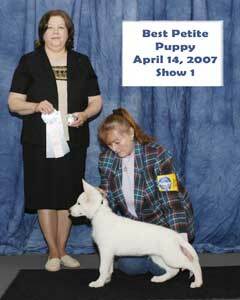 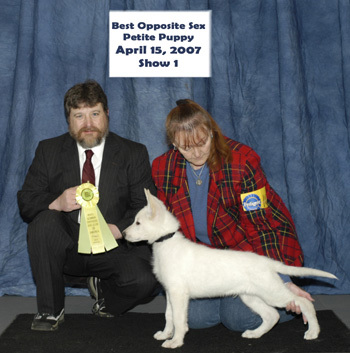 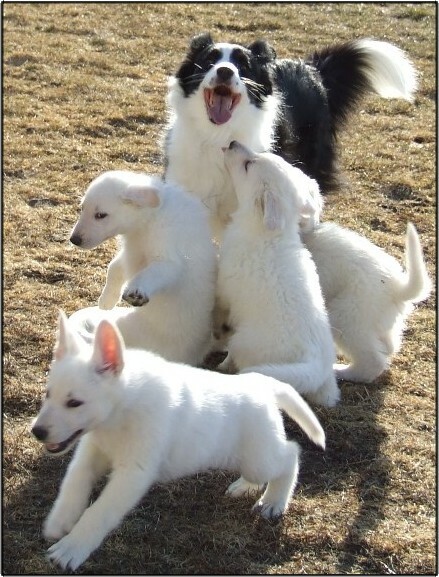 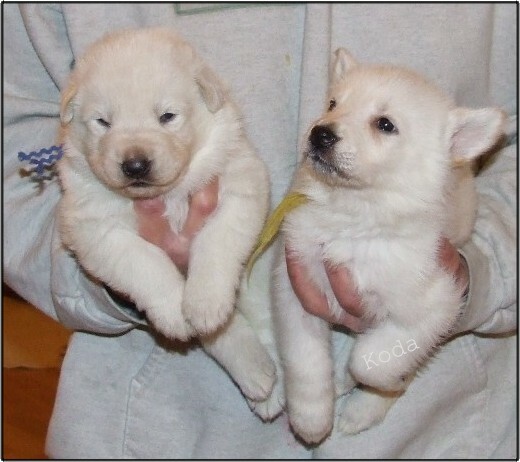 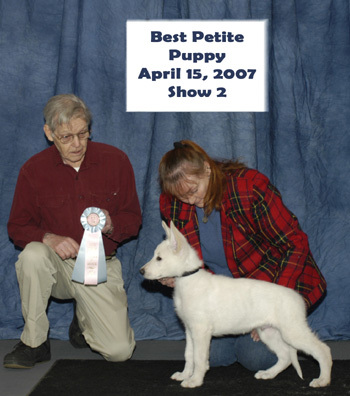 Koda with his breeder Donna Beatle at Eclipse kennels in Minneapolis 2007. 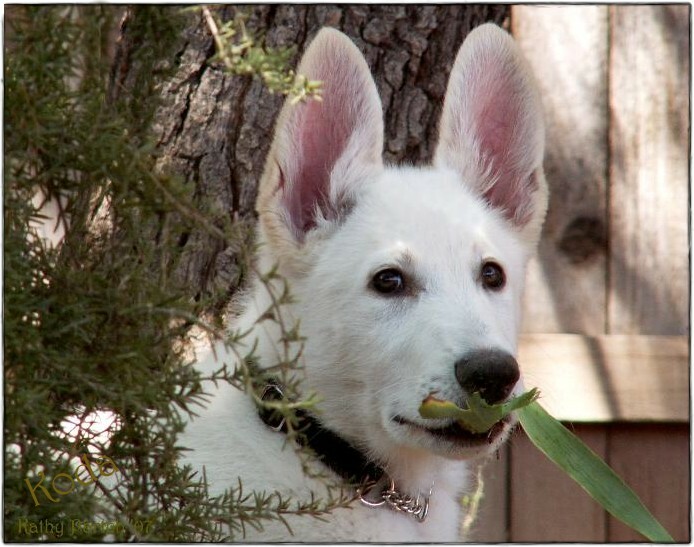 Koda rearranging my iris’ in his back yard! 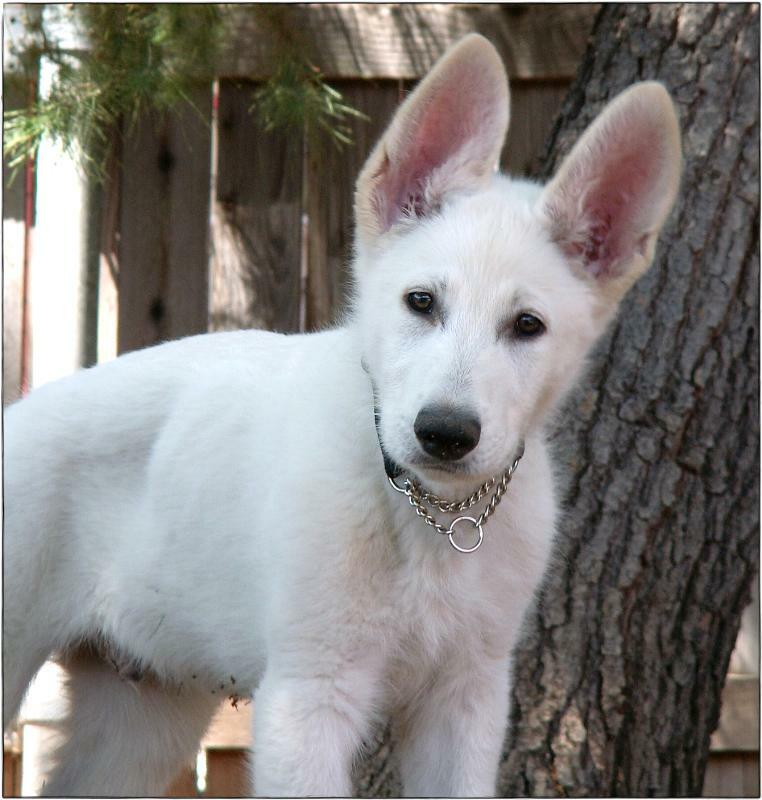 I’m so cute I can do nothing wrong!